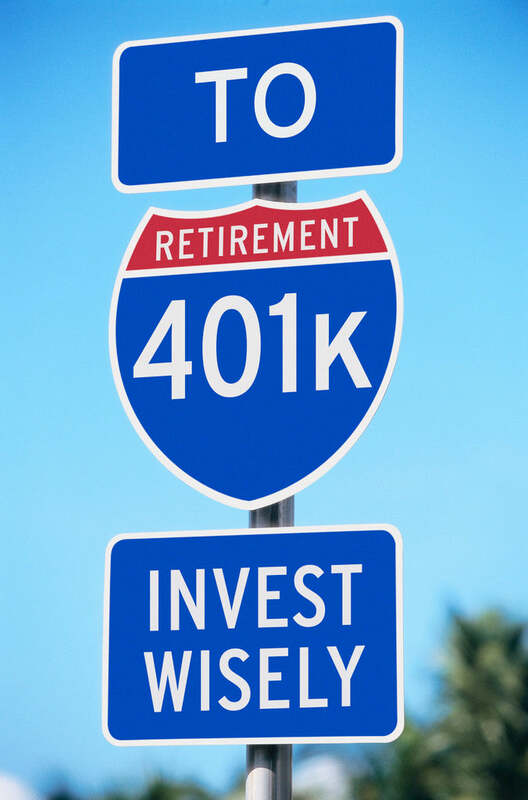 At some point, many people with retirement or employer-sponsored investment accounts will find themselves faced with the decision of what to do with rollover funds. This can happen when you change jobs and cash out a 401(k), or when you retire. In either case, it is important to think through your options. Ideally, it’s best to choose a strategy that meets your retirement needs, minimizes the impact of taxes and avoids penalties. Please note this is a general overview, and tax laws can be tricky, so be sure to talk to an accountant and/or tax attorney before making any financial decision. Roll It Over One possible option is to directly roll your entire distribution into a new Individual Retirement Account (IRA) or an employer-sponsored 401(k). Either one would allow you to continue to defer taxes and allow you to continue building your retirement savings for the future. Leave It Where It Is You may want to keep funds in your employer’s plan until you reach the plan’s retirement age, if that is an option. This may be ideal if you want to take advantage of certain investment options or managed money services available in your existing plan. Your funds will remain tax-deferred and can later be moved to a new employer’s qualified plan or an IRA. 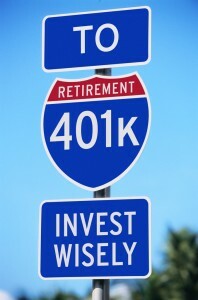 Take the Taxable Distribution Depending on your situation, you may choose to withdraw the funds from your 401(k). Although you will have immediate access to your savings, there are a few things to consider when taking a lump-sum distribution. First, your money will no longer have the potential to grow tax-deferred and it will be subject to ordinary state and federal income taxes. Additionally, if you are under age 59½, a 10% IRS penalty may apply. Please note: Rollovers must be completed no later than the 60th day after the day you receive the distribution. This educational third-party article is being provided as a courtesy by Marielena Scanlon, M.A. CA Insurance License # 0C22234, New York Life Insurance Company. For additional information on the information or topic(s) discussed, please contact Marielena Scanlon, M.A. at (408) 452-6045. Neither New York Life, nor its agents, provides tax, legal, or accounting advice. Please consult with your professional adviser for tax, legal, or accounting advice.